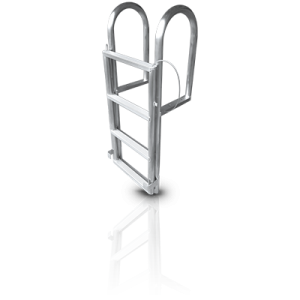 Dock & Seawall Ladders – High quality aluminum, marine ladders! The choice of many marinas, municipalities and waterfront residences. custom aluminum ladders – Atlantic Aluminum & Marine Products manufactures custom aluminum ladder applications for the marine and construction industries. Custom Fish Cleaning Tables for Ocean Reef Club! Atlantic Aluminum & Marine Products specializes in aluminum fabrication of marine dock products including the revolutionary FloatStep dock ladders, Defend-HER dock fenders and brackets, fish cleaning tables, aluminum railings, gangways, and other high quality marine products. © 2017 Atlantic Aluminum and Marine. All Rights Reserved.